The Information Technology Association of Canada (ITAC) is looking towards the future. Though it will continue serving its diverse membership base regardless of sector, for now the organization plans to help them focus on three topics in particular, CEO Robert Watson says: Cybersecurity, the Internet of Things (IoT), and the cloud. “Moving forward, we want Canada to be a leader in those three files,” he says. All three files, Watson says, will be integral to future technology, which is rapidly incorporating IoT, and therefore relying on the cloud and requiring cybersecurity whether Luddites in Canada or elsewhere are embracing it or not. When it comes to cybersecurity, for example, ITAC plans to continue organizing a regular Cybersecurity Forum to support networking, clustering, and information sharing; run industry-driven trade missions with a large cyber focus; and collaborate with the government on the industry’s behalf to ensure the federal cybersecurity policies focus on innovation, growth, and awareness among businesses, Watson says. With IoT, the organization recently held its first IoT Forum on Nov. 29 and has released two IoT-related papers during the past year and a half, including its recent digital economy innovation paper, which calls on the government to adopt a national IoT strategy. 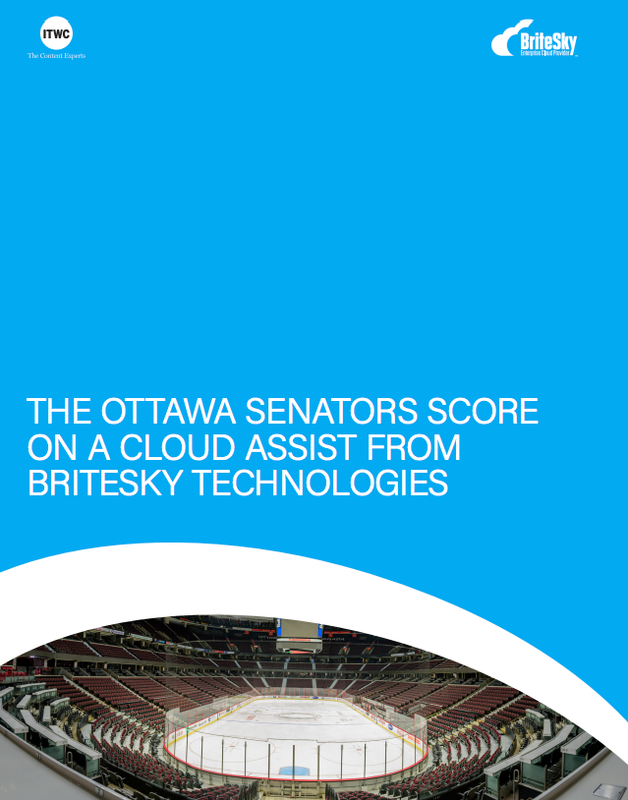 Finally, the organization has also been working closely with governments at the federal, provincial, and municipal levels to develop a strategy for moving government resources into the cloud. ITAC representatives even attended the OECD Digital Economy conference in Mexico this past June, where they contributed to discussions regarding openness and inter-operable regulations for cloud data, Watson says. Watson emphasizes that ITAC has always served and will continue to serve as a facilitator rather than go-between, providing its members with opportunities to reach the enterprises that rely on their services, and the governments that use their services and create policies that affect them, both in Canada and elsewhere.